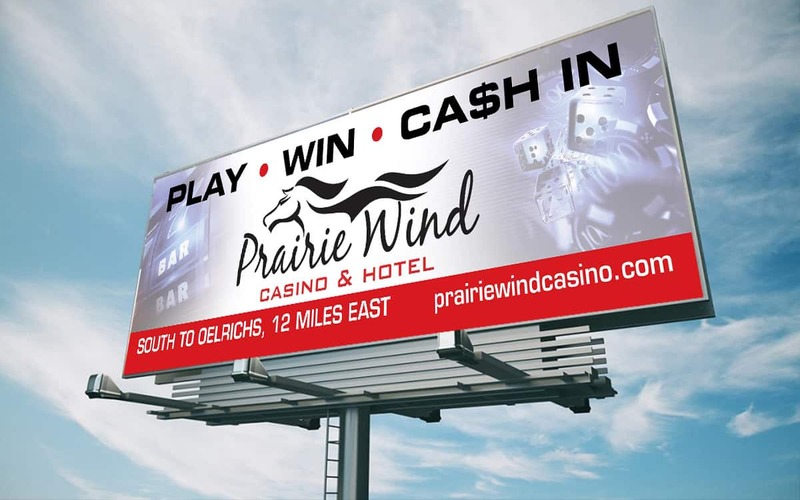 Prairie Wind Casino and Hotel is one of the highest performing casinos in southwest South Dakota. 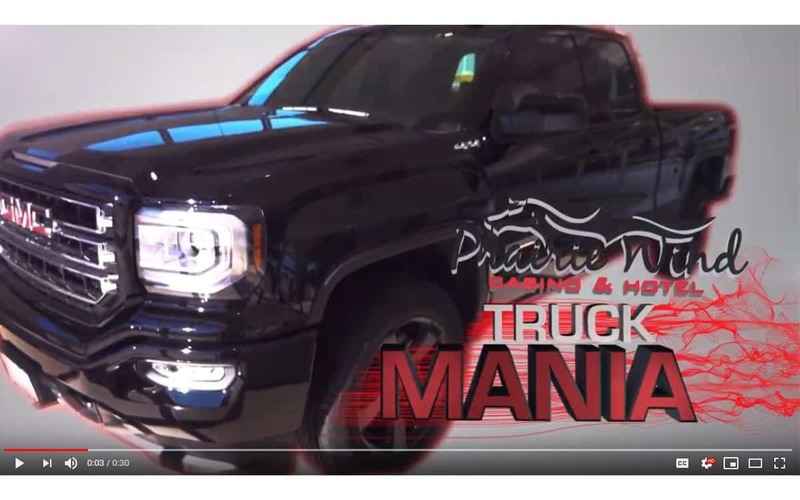 Midwest Marketing works with Prairie Wind Casino to engage potential players and hotel guests and come to the casino to Play, Win, and Cash In! 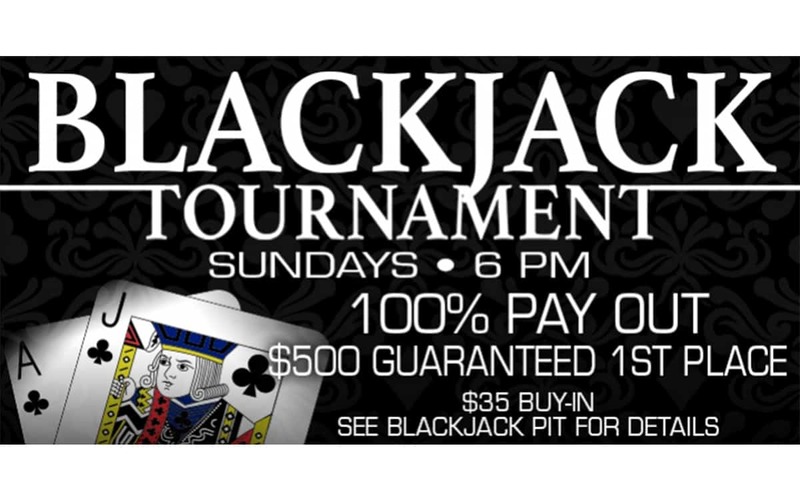 The casino has slot machines, bingo, and table games as well as a restaurant and hotel. 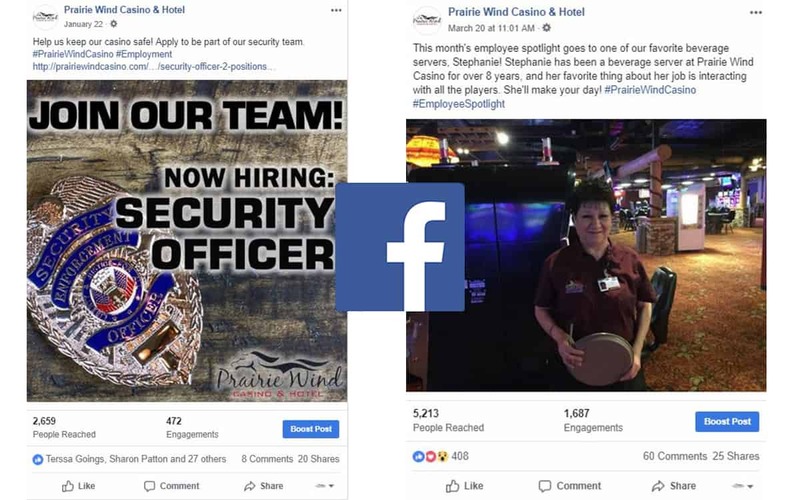 Prairie Wind Casino hired us to differentiate them from their competitors and increase brand awareness on traditional and digital media platforms. 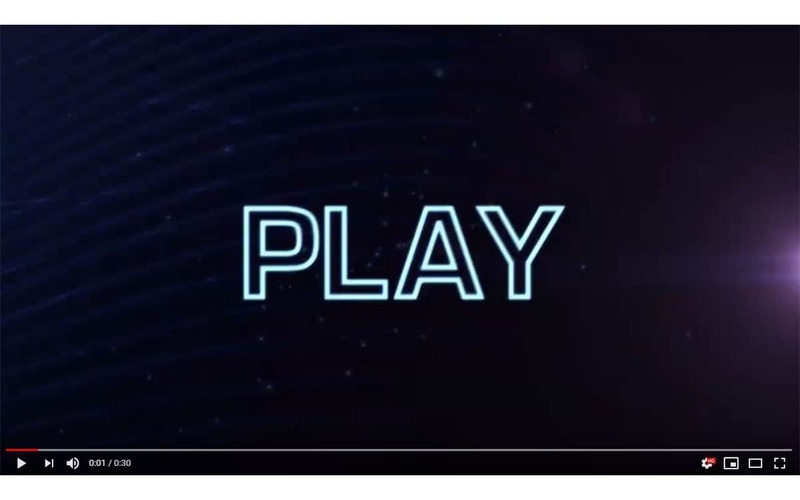 Types of Work: Branding Development, Media + Digital Strategy, Audio + Video Production, Social Media and Reputation Management, and Creative Services.